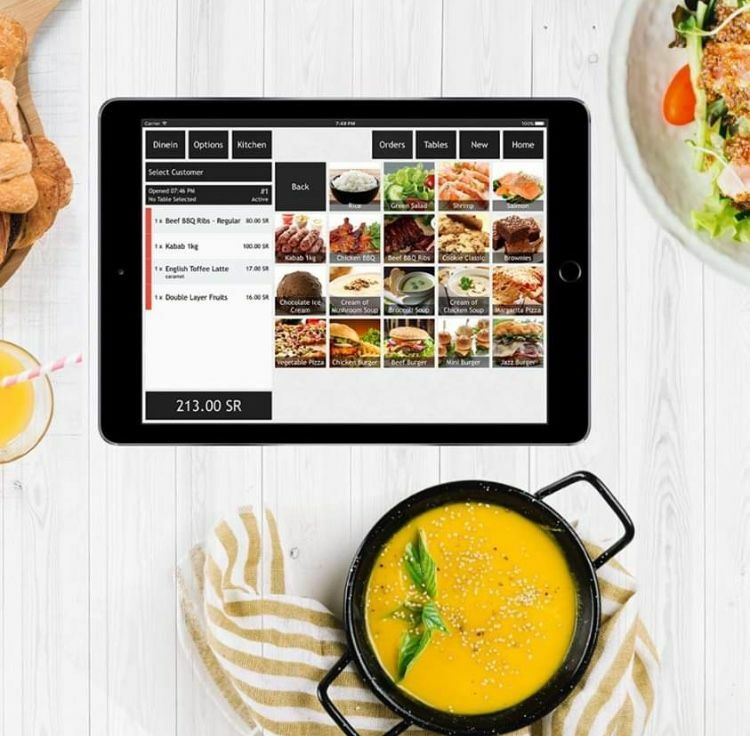 Kuwait-based B2B food and beverage platform Jumla Club has raised seven-figure pre-Series A, the startup told MENAbytes, without disclosing the exact size of investment but saying that it came at a post-money valuation of $10 million. 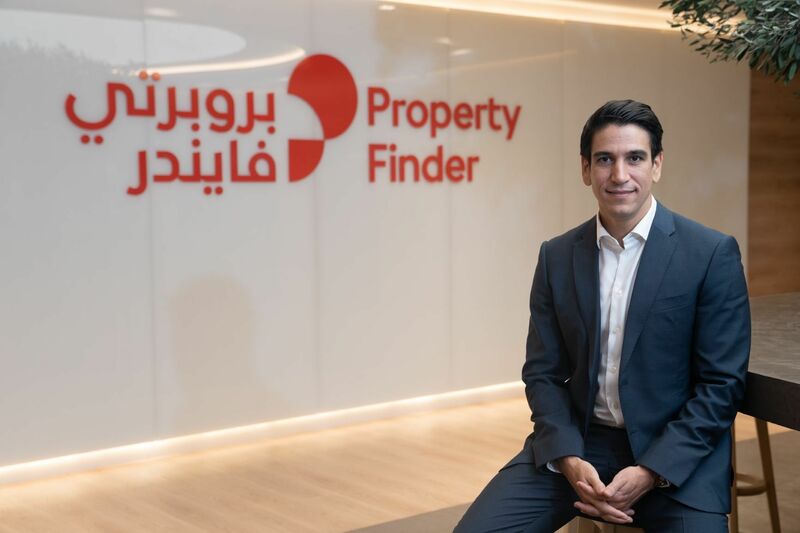 The investment came from a GCC-based individual investor, said the startup. 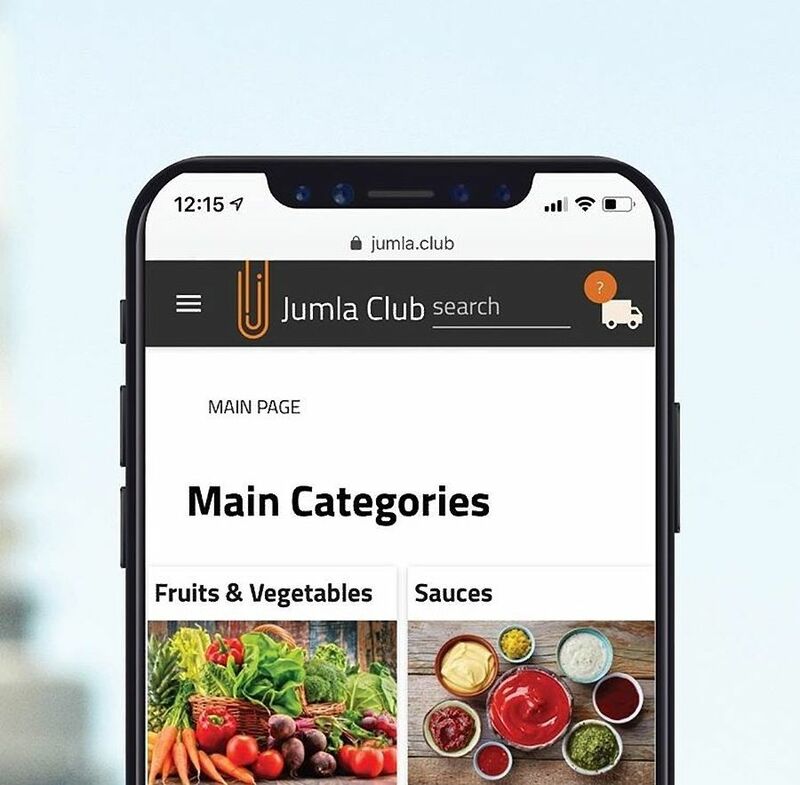 Founded in late 2017 and launched in March last year, Jumla club connects both sides of the food and beverage industry, enabling suppliers to add their products and catalogs to the platform to be able to receive orders from restaurants, hotels, cafes, and catering company. 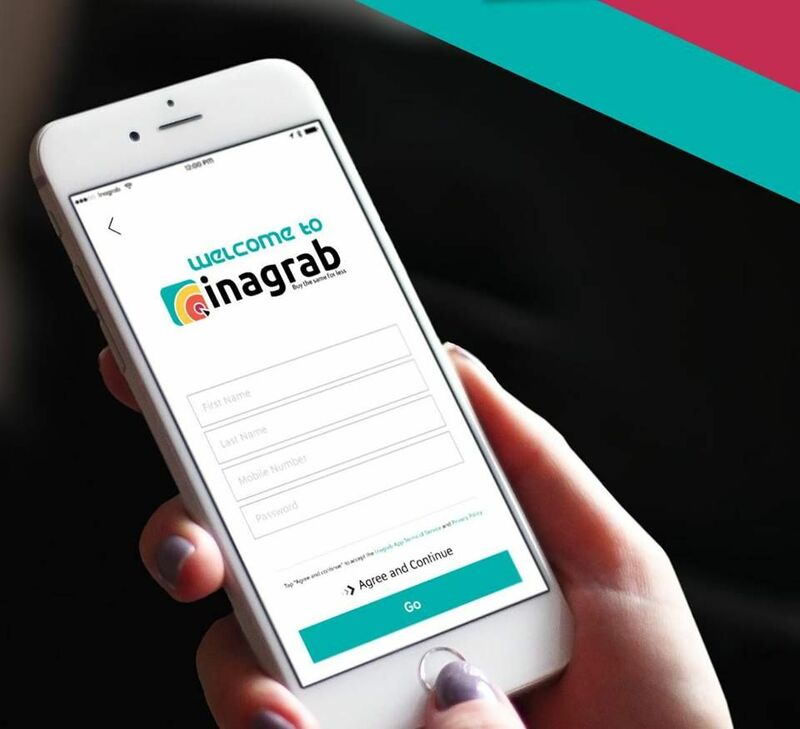 The startup makes it easier for suppliers in F&B industry to distribute their products and for hotels and restaurants to source them.